Modern eye exams are much more than how well you can see. At Opticalise we check you for eye diseases like glaucoma or cataracts, as well as general health problems such as diabetes or high blood pressure. 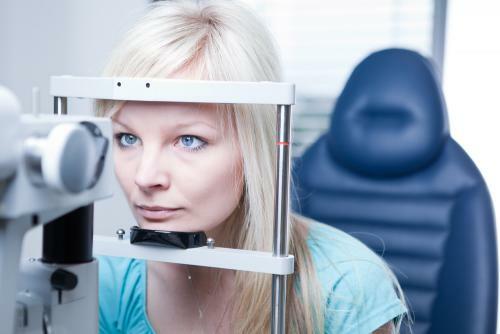 When you book your eye test youâ€™ll benefit from a number of essential health checks, specifically designed to keep your eyesight and general health in the best possible condition. Tests include: A full visual check including peripheral vision Ocular health check Eye pressure check Retina check including photographing the back of your eye, for the ultimate health check And if you do need new glasses, Opticalise stocks the most up-to-date brands that you know and love. You will look and feel great. Opticalise is your expert independent optician at 241-243 Preston Road, Harrow; and 33 Lower March, Waterloo. Very helpful and experienced staff. Would recommend Opticalise to anyone. I love this shop. The staff is so great, polite and wonderful. Very happy with services. Staff are very helpful. I am very happy when this change is really good for my eyes and for my health. Thank you! Good service , very polite and Professional. Lovely girls and helpful . Appreciated and Pleasure to be here. Friendly and professional . Helpful when initial problems with prescription. I'm happy to be a client here. The Person are very kind and accommodating they treat you with respect and I'm happy to be a client here. Excellent service provide by the staff. Excellent service provide by the staff. In my experience over 10 years staff have advised me and have been very helpful at all times. Would and have recommend to friends. Always great great service Everyone are always friendly. Helpful efficient and good service. Very good and explanatory eye test, very professional staff. The lady optician was very helpful and explained every thing, perfectly. Very friendly stuff and good quality for glasses.